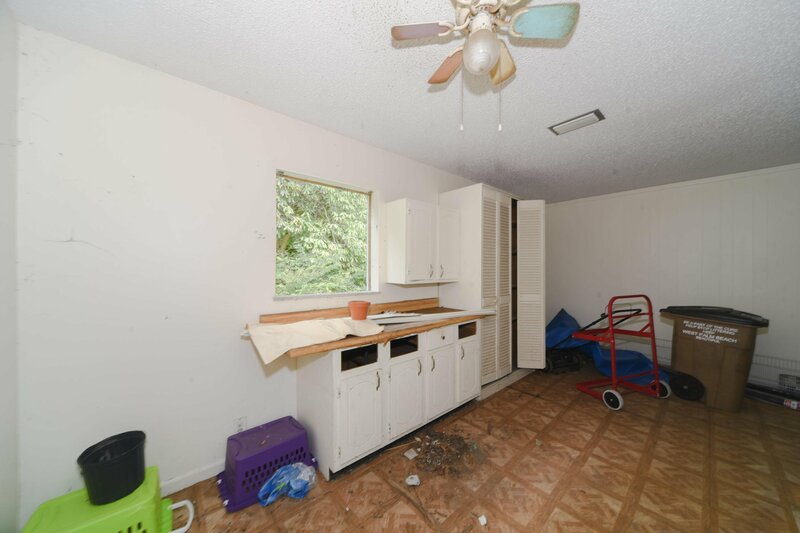 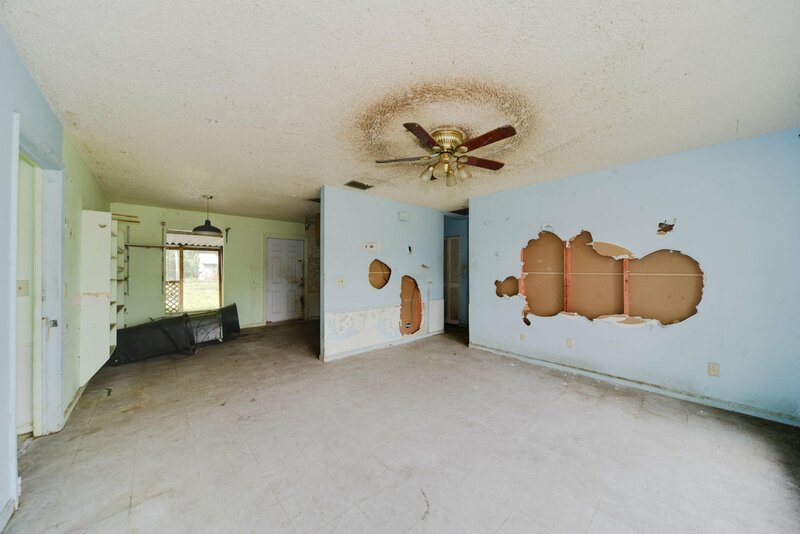 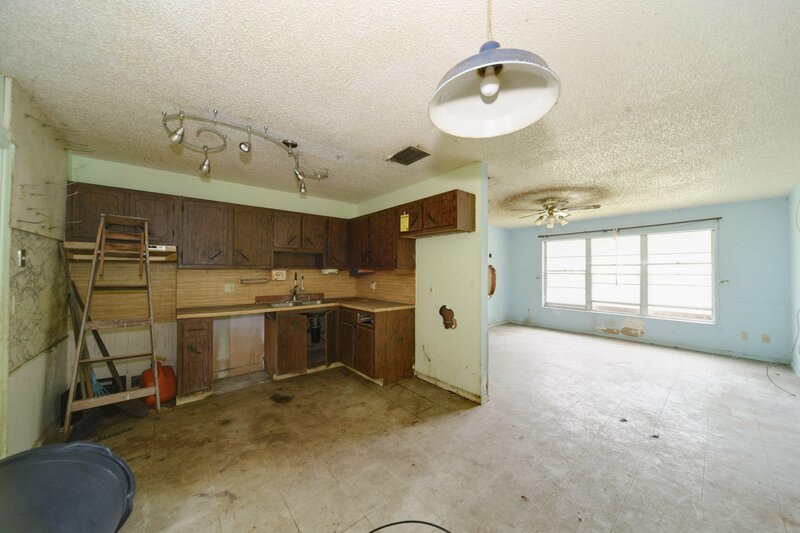 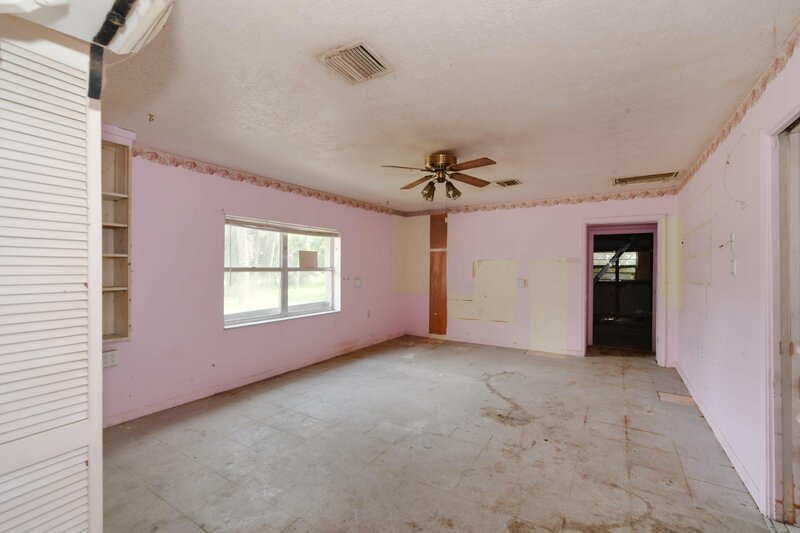 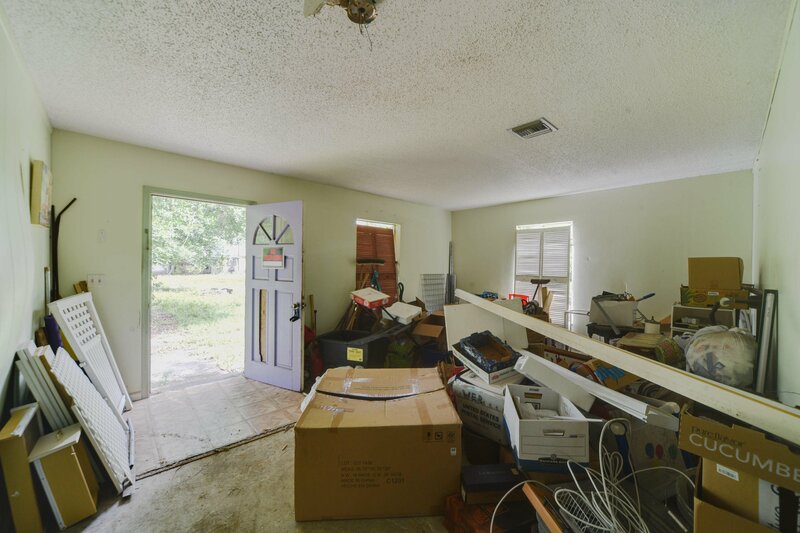 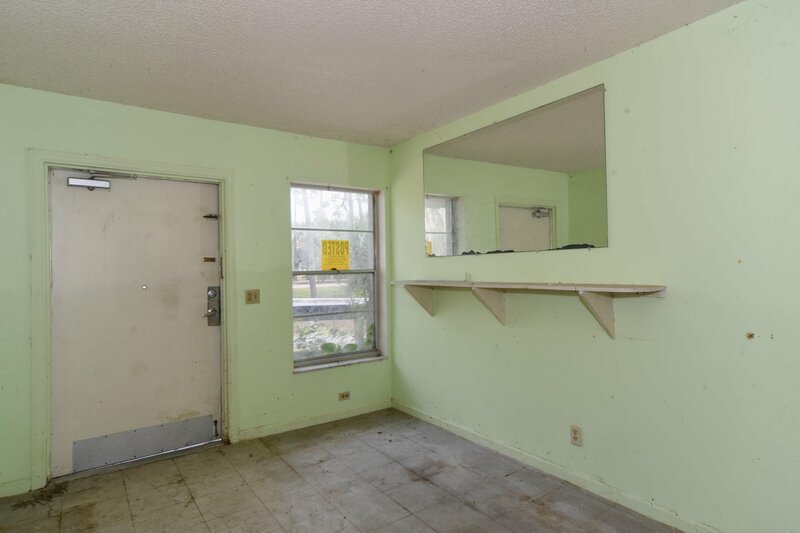 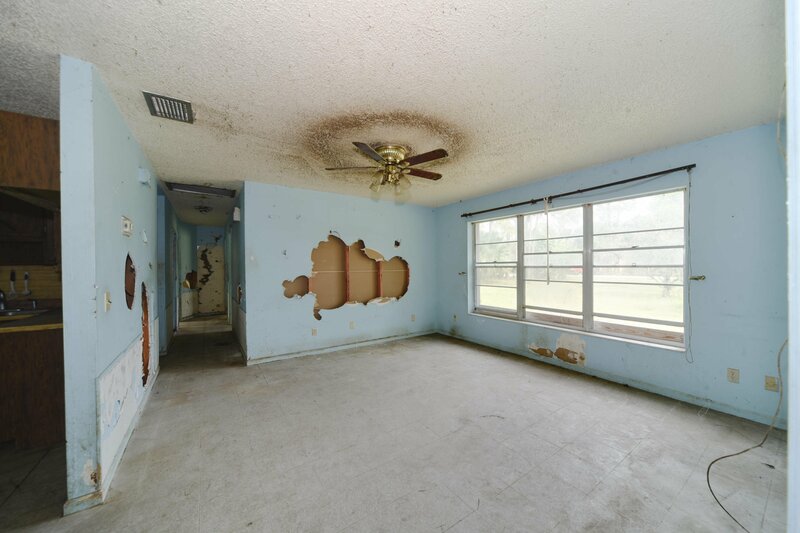 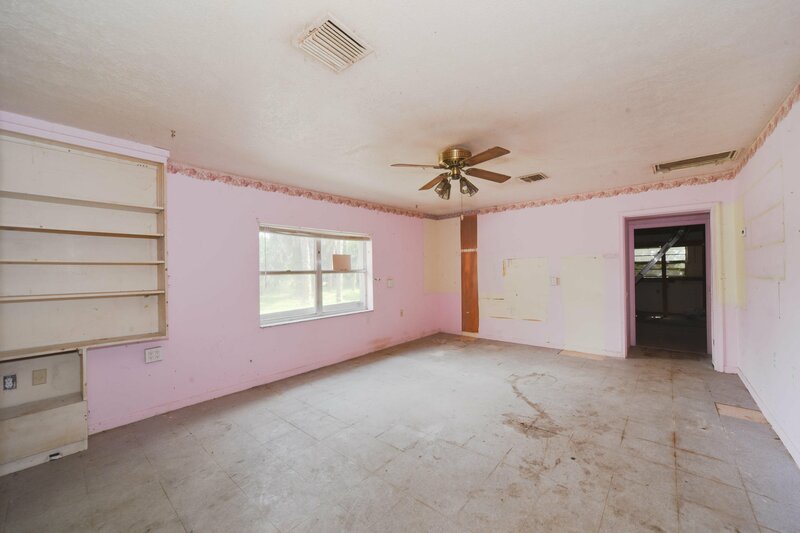 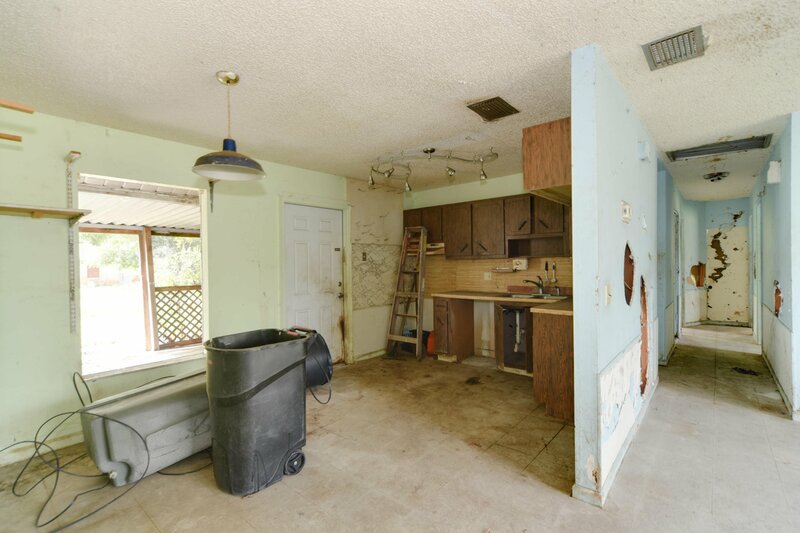 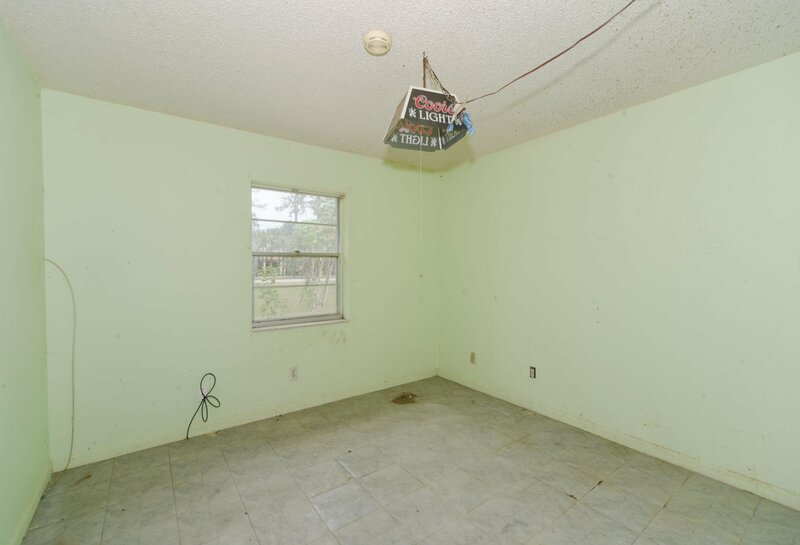 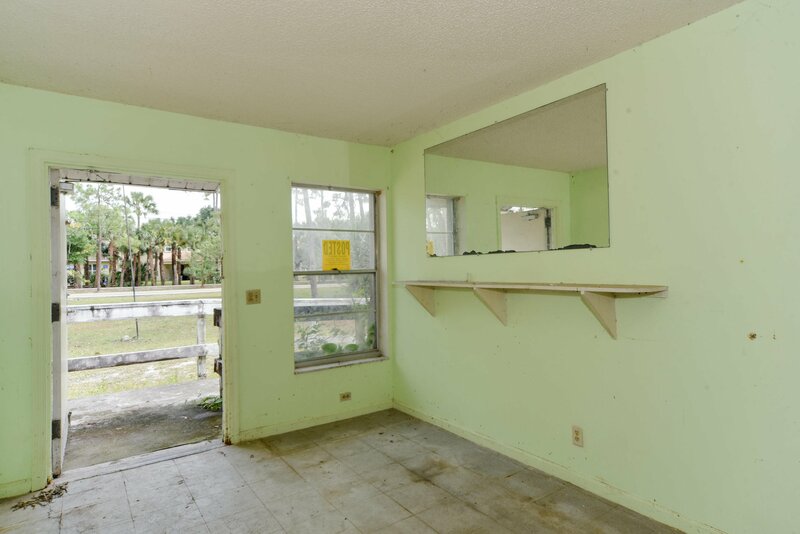 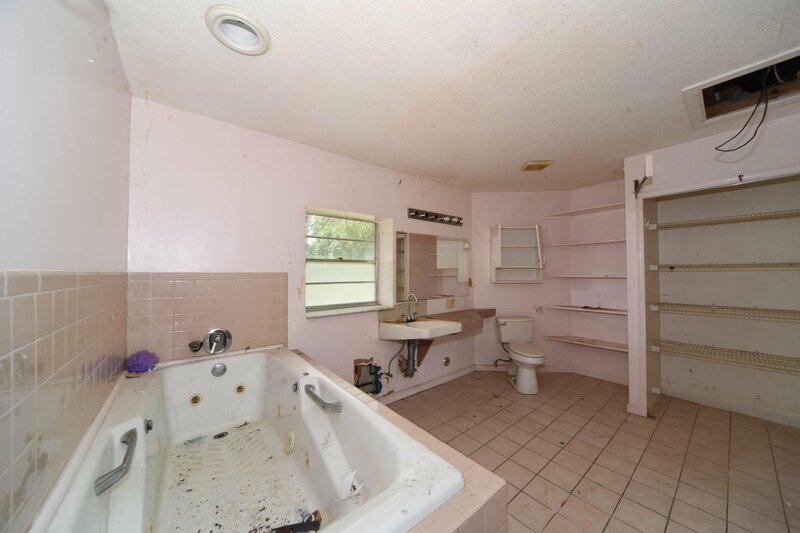 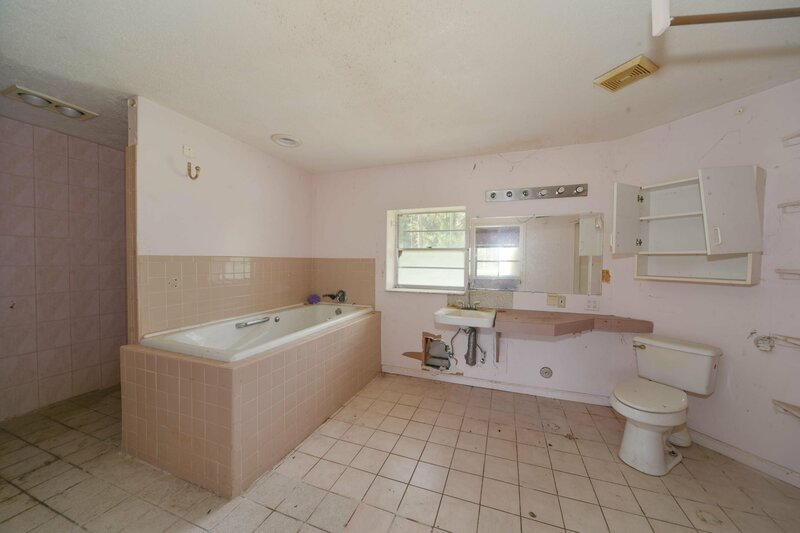 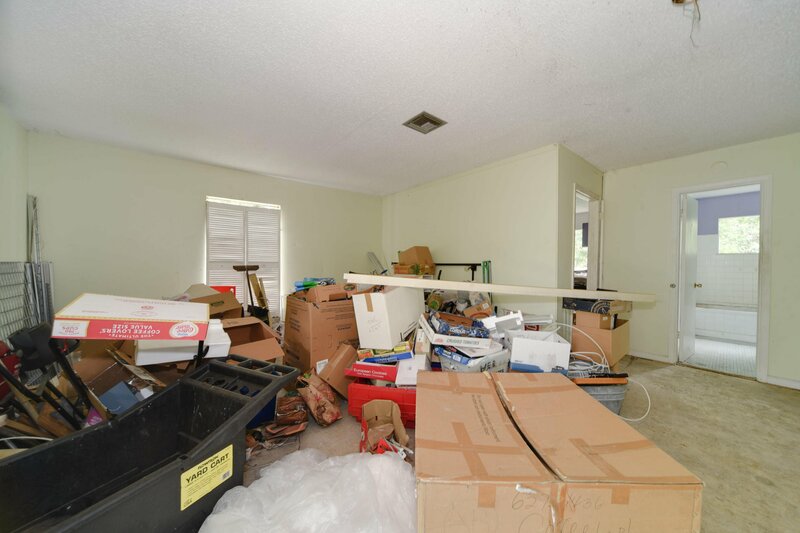 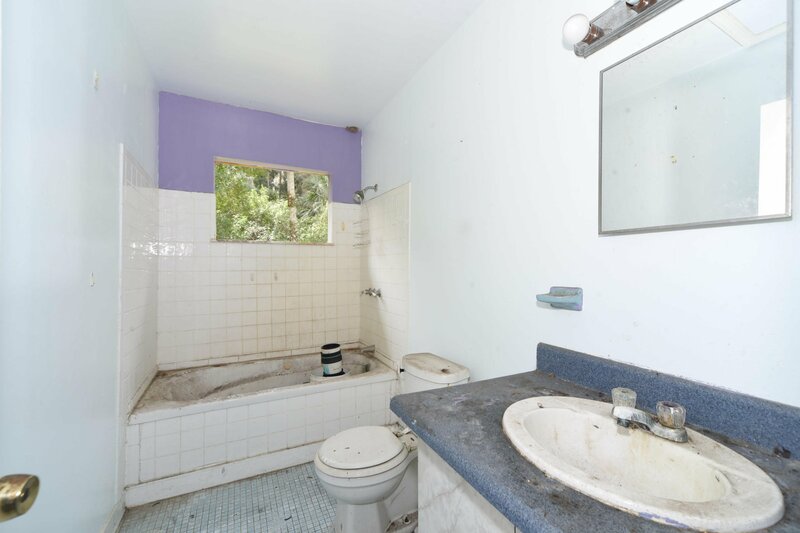 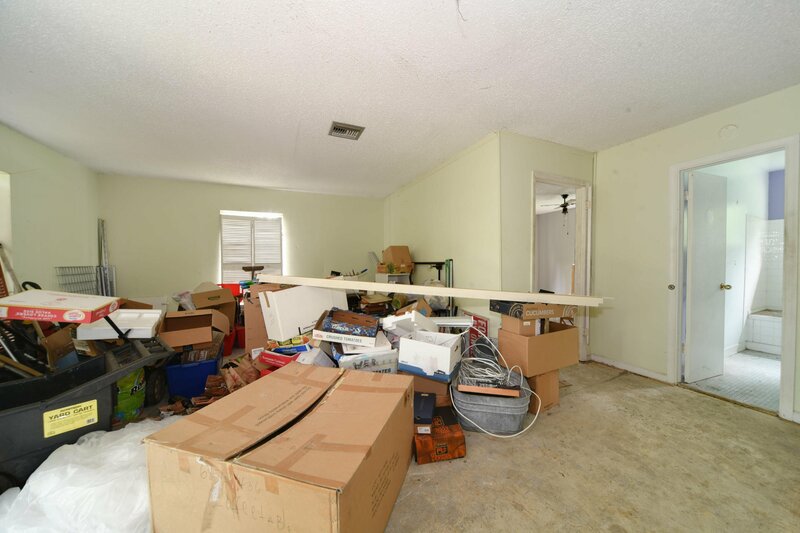 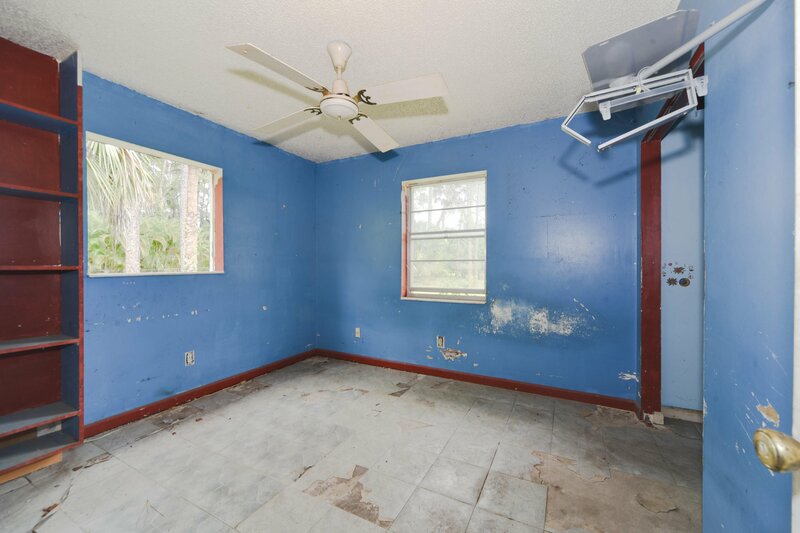 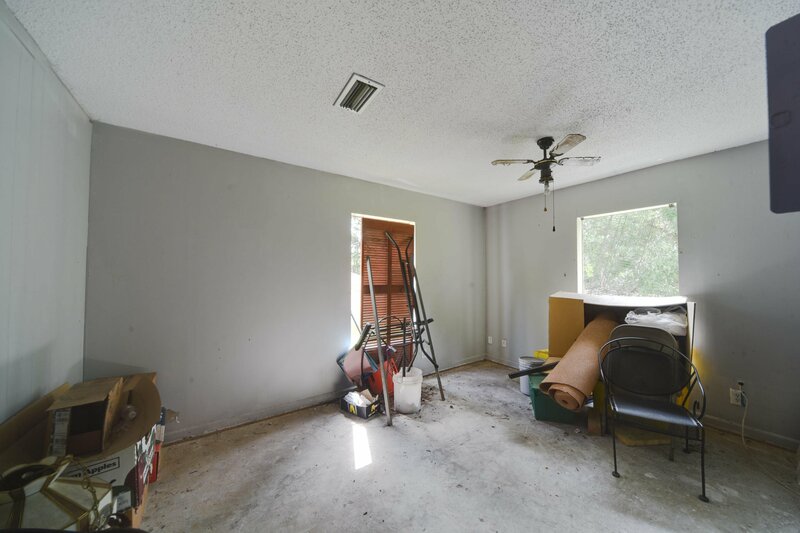 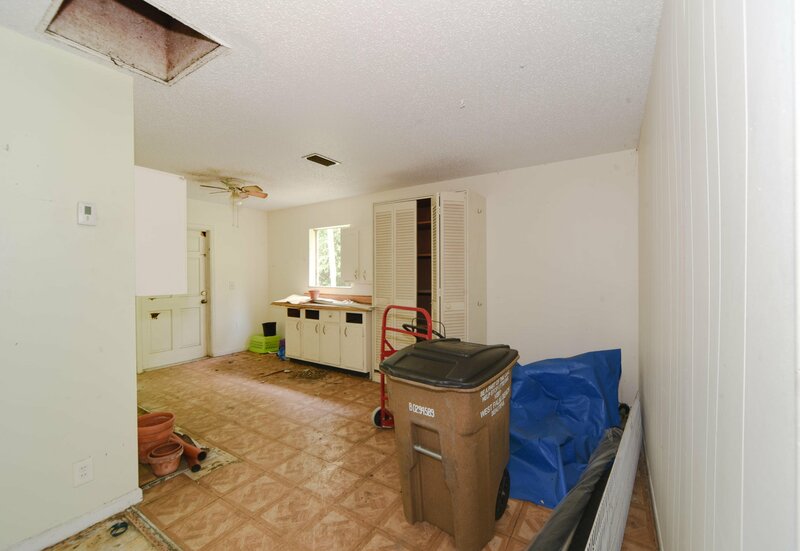 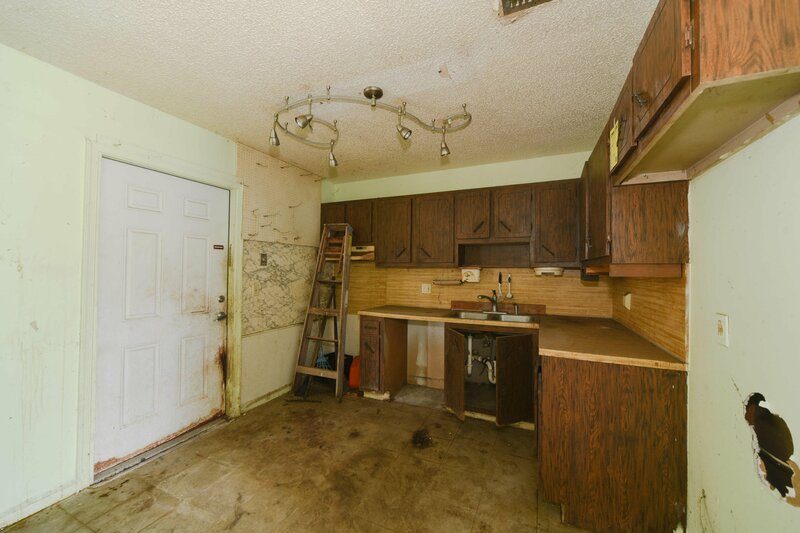 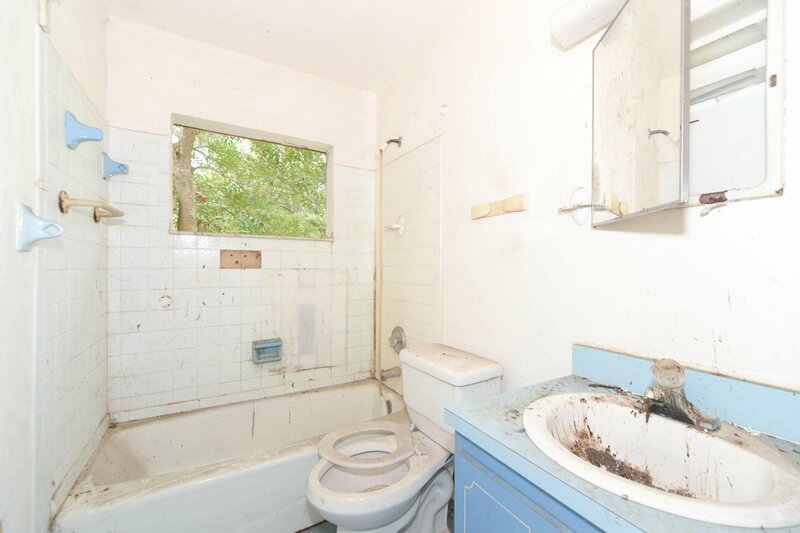 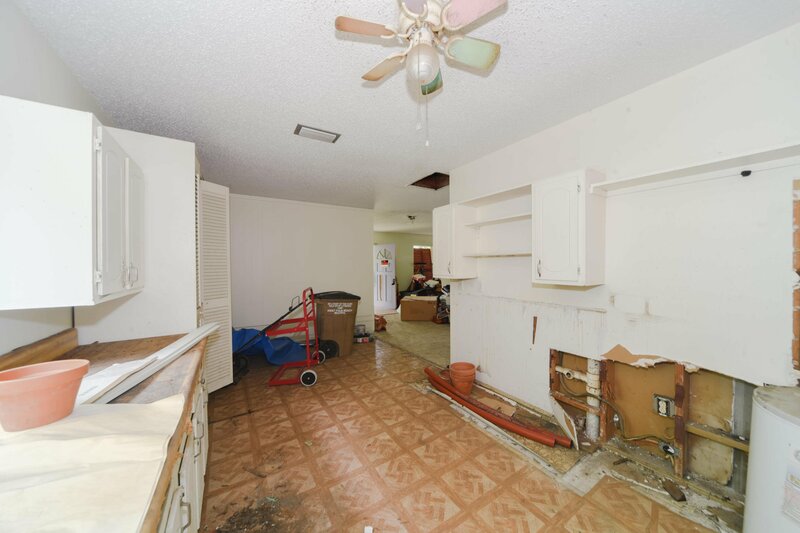 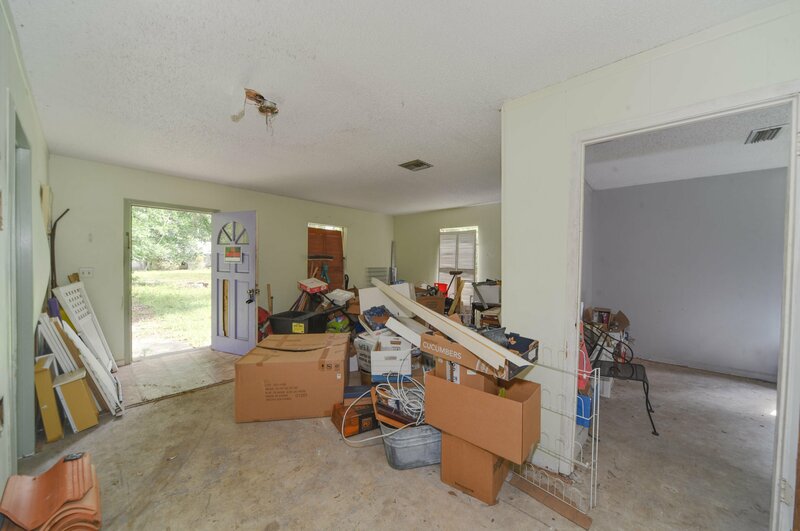 Needs to be completely remodeled. 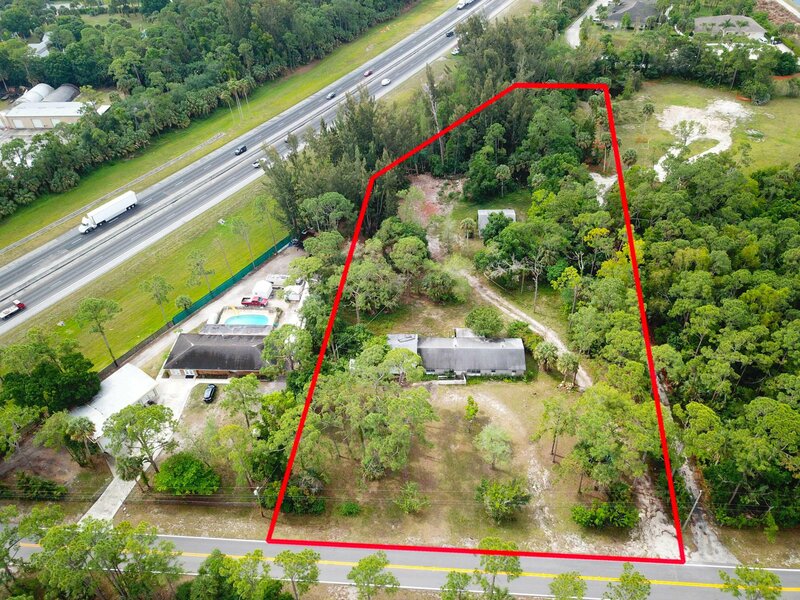 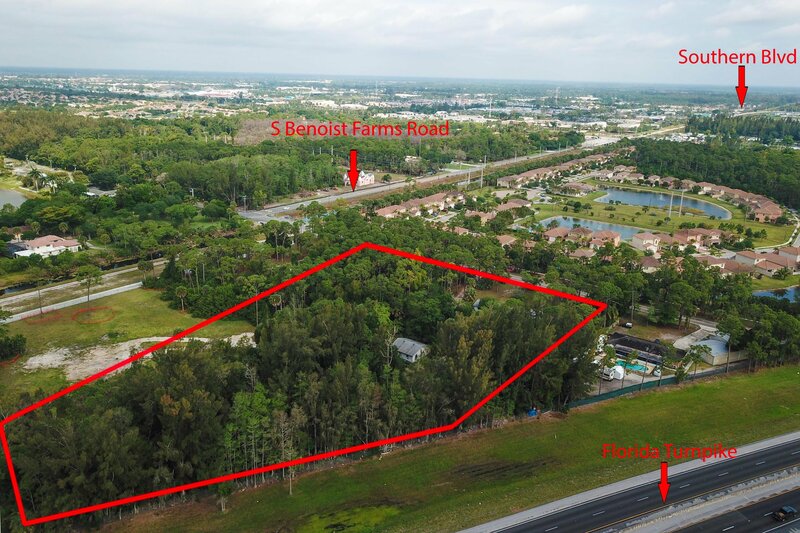 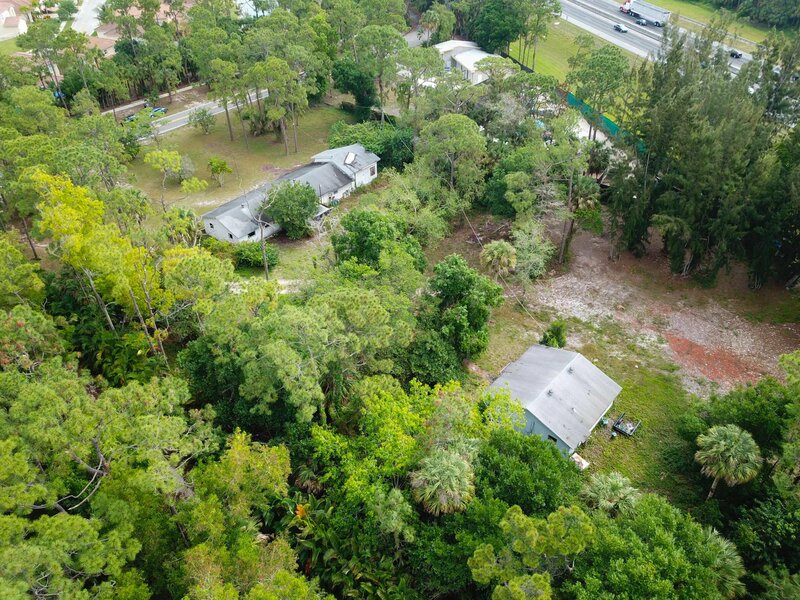 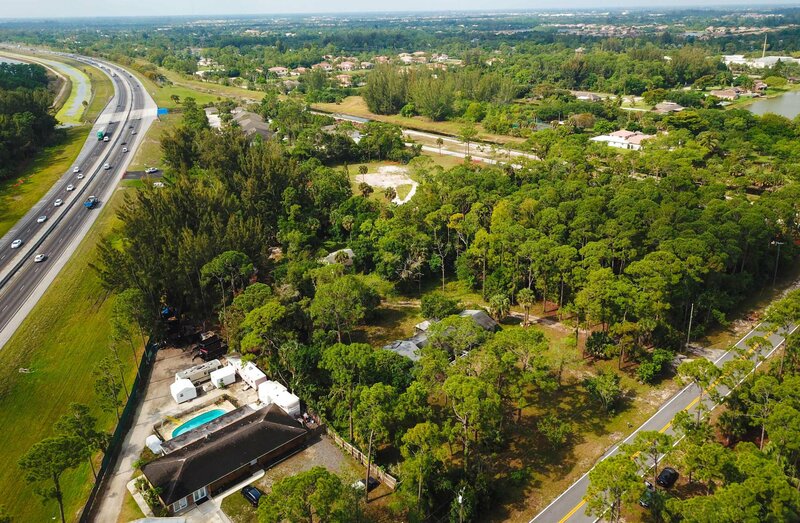 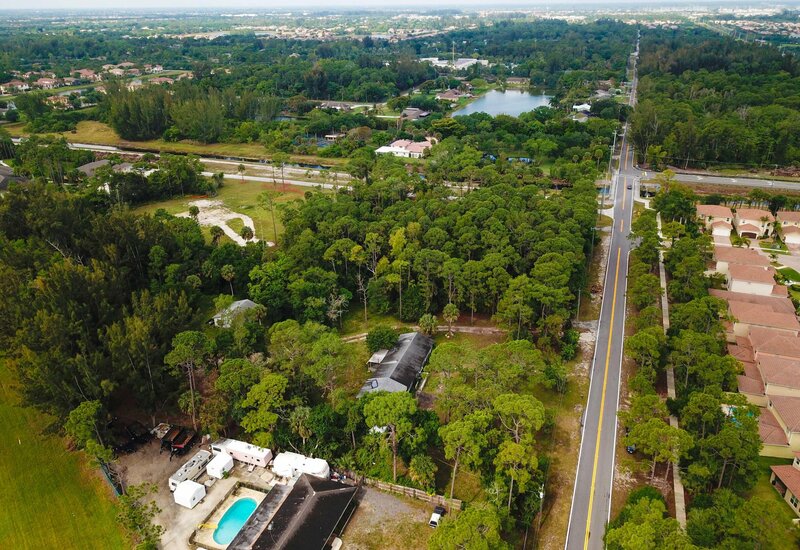 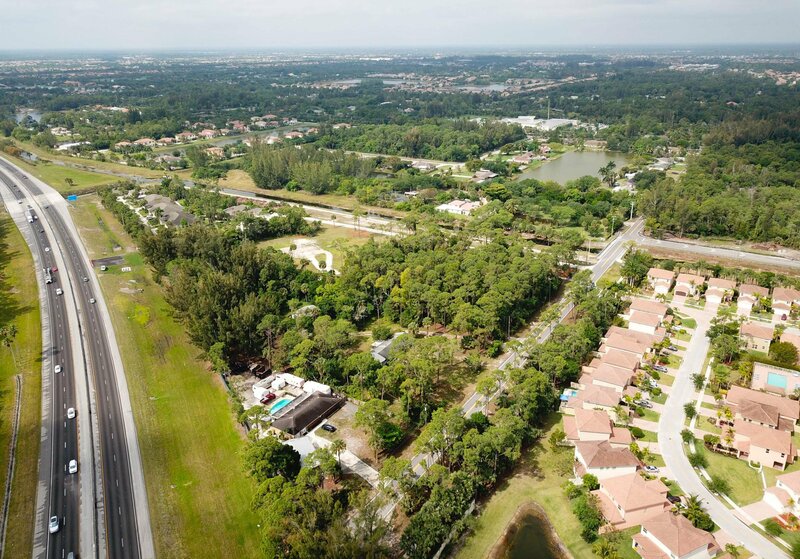 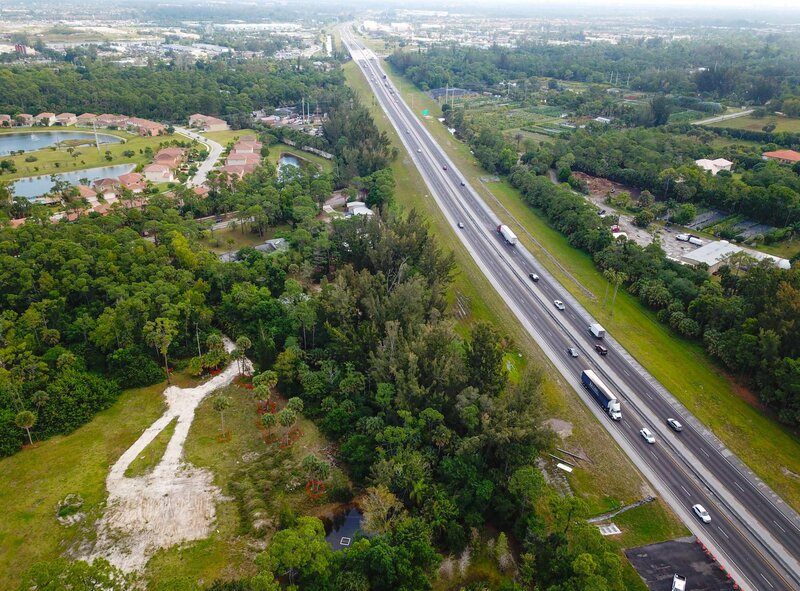 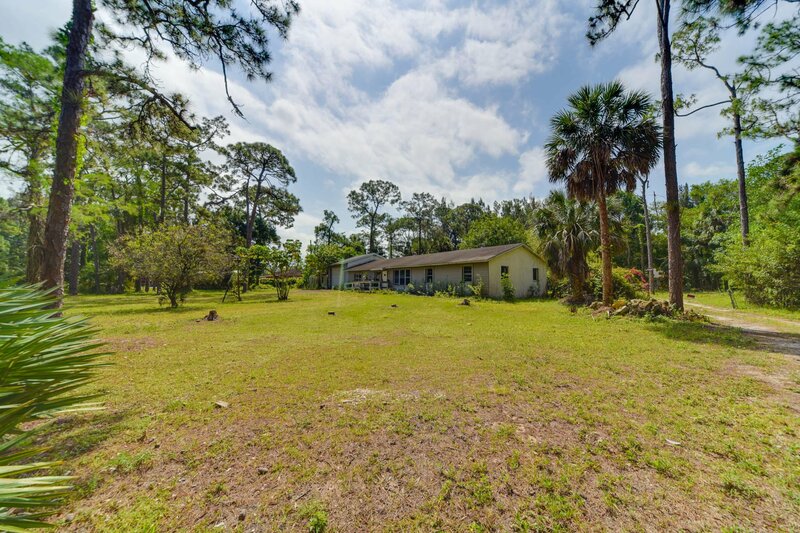 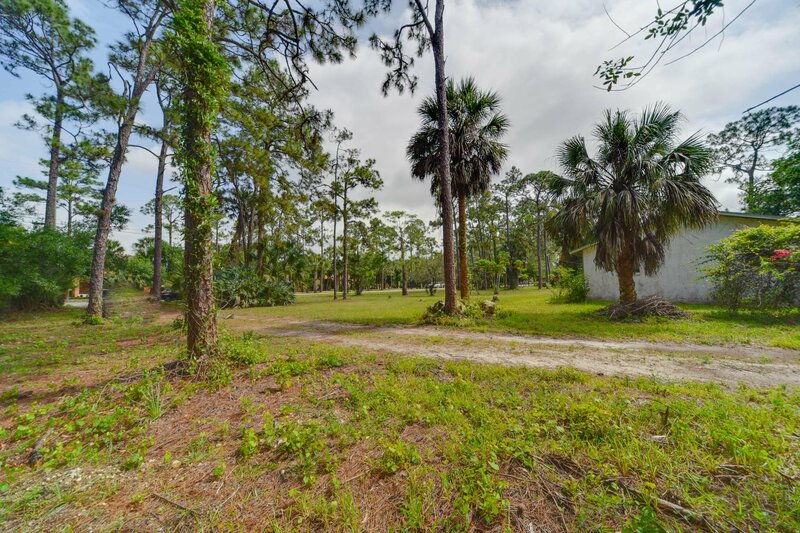 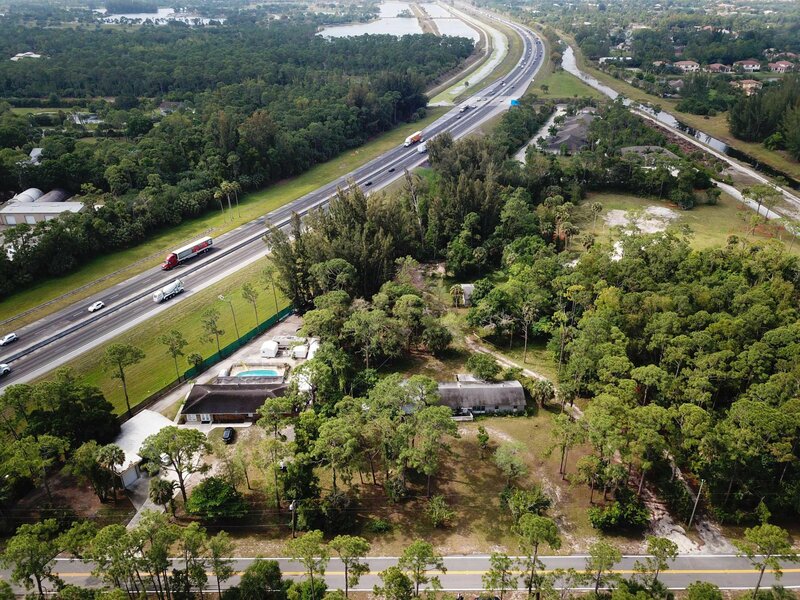 You'll love this big lot and central location, with two 1-story CBS homes with spectacular 2.78 acre lot size. 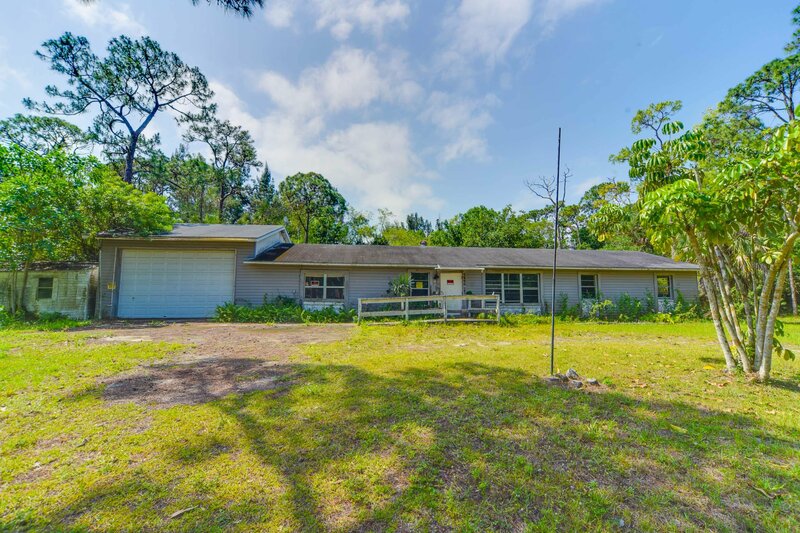 Main house is a 4 bedroom, 3 bathroom home with a 2 car commercial garage will give you 2,392 sq ft of generous space to move about (without losing that quaint, cozy atmosphere when it's time to cuddle up enjoying the big backyard with plenty of space to do whatever you wish). 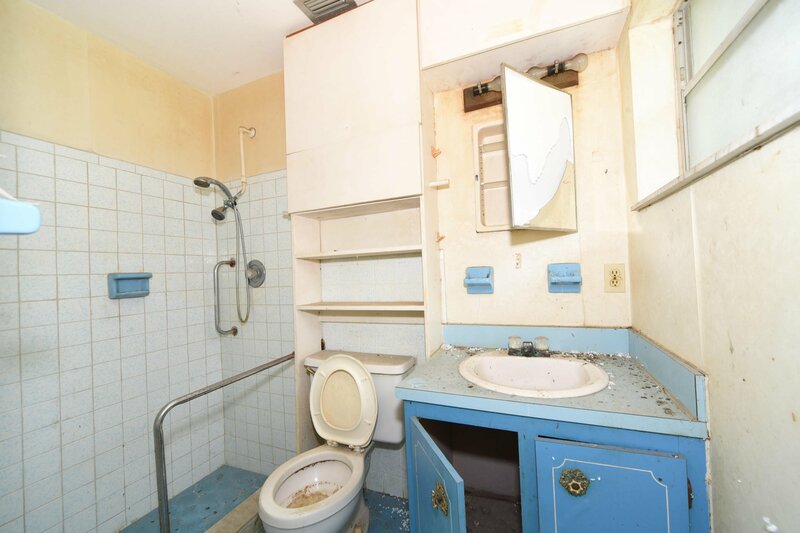 The Bonus guest house is 2 bedroom, 1 bathroom. 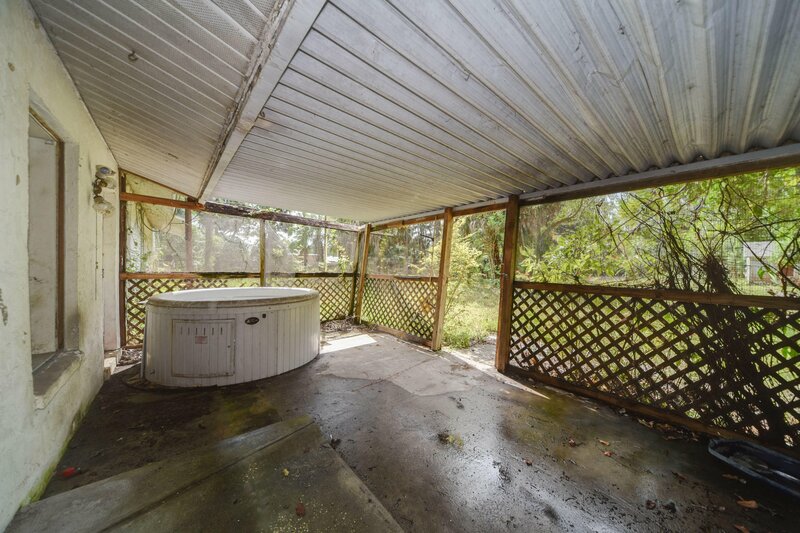 Both have electric, plumbing, solid roofs, central a/c. 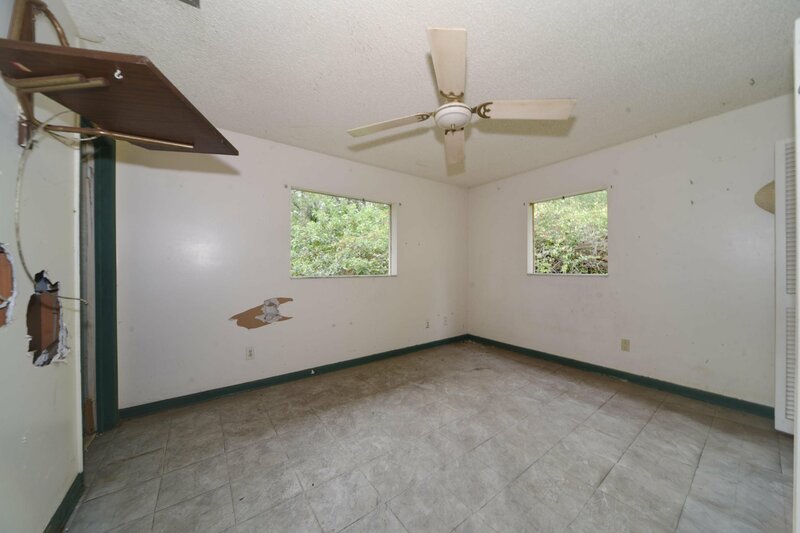 Needs windows. 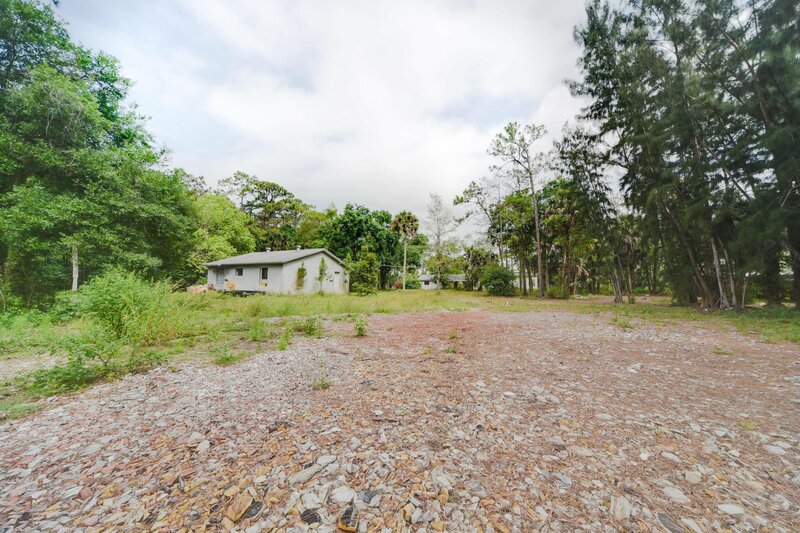 Situated in a private dead end street, no thru traffic, friendly community with No HOAs with an award-winning school system on the outskirts of Wellington, without paying Wellington taxes, just 18 minutes from the magnificent downtown and beaches. 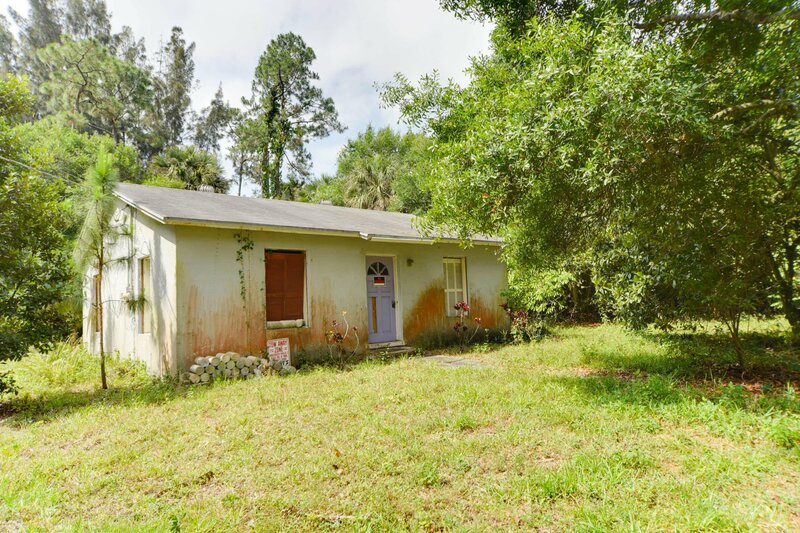 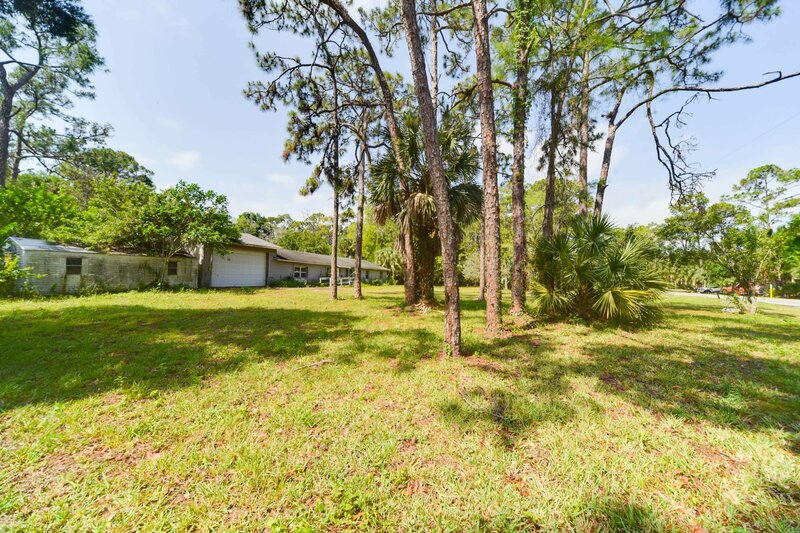 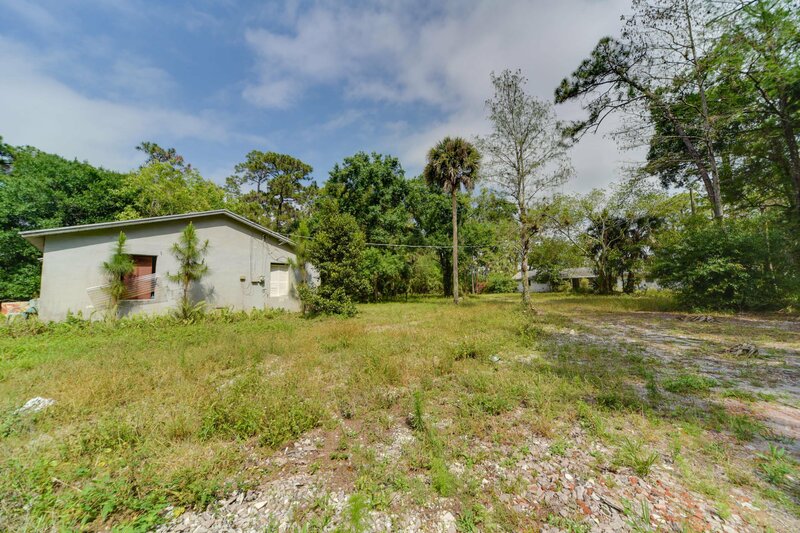 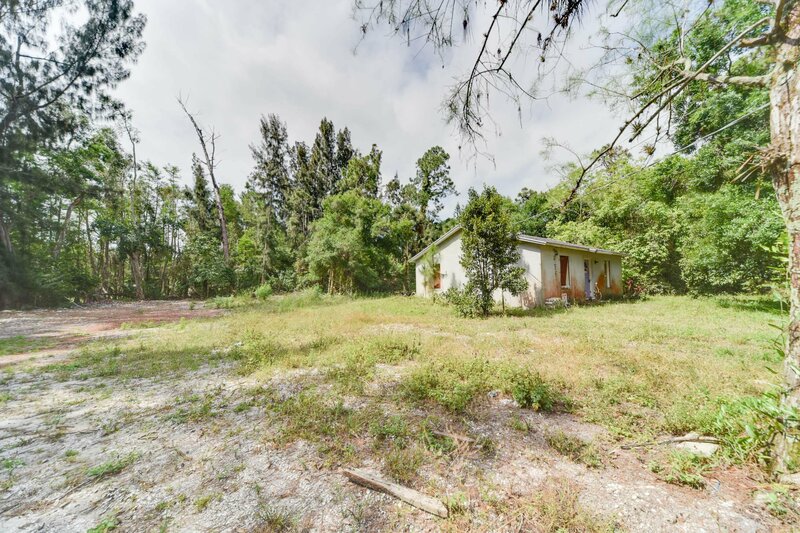 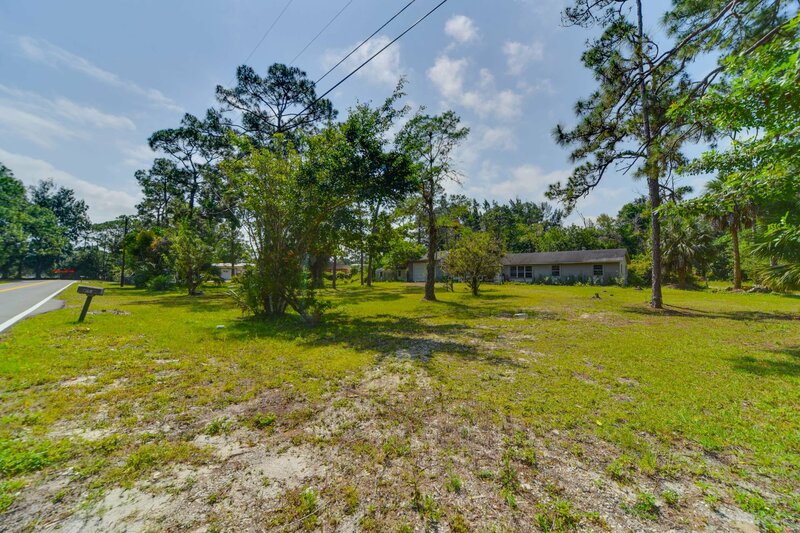 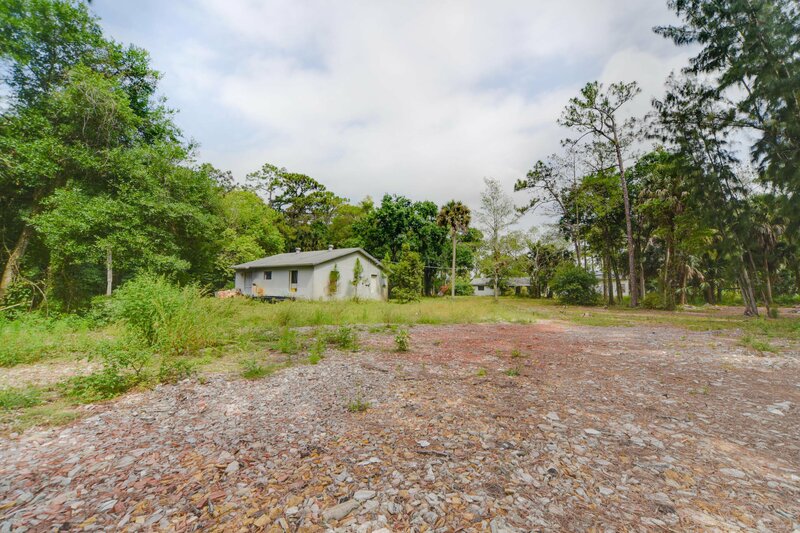 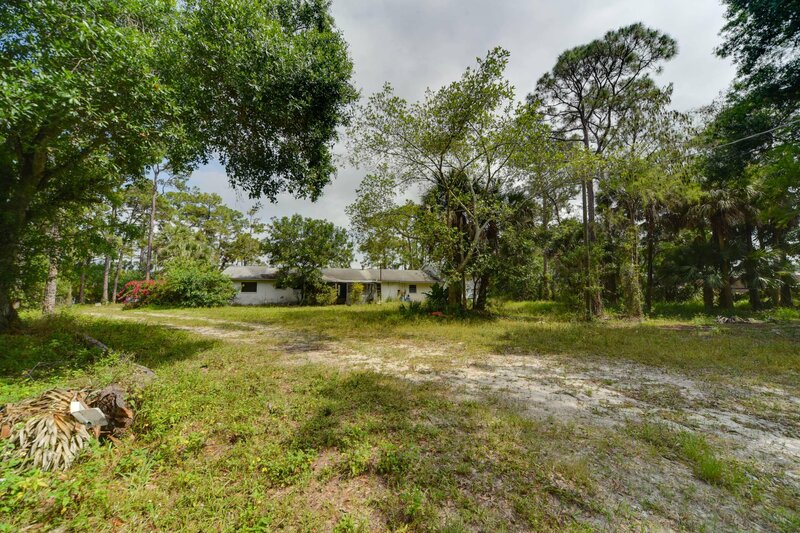 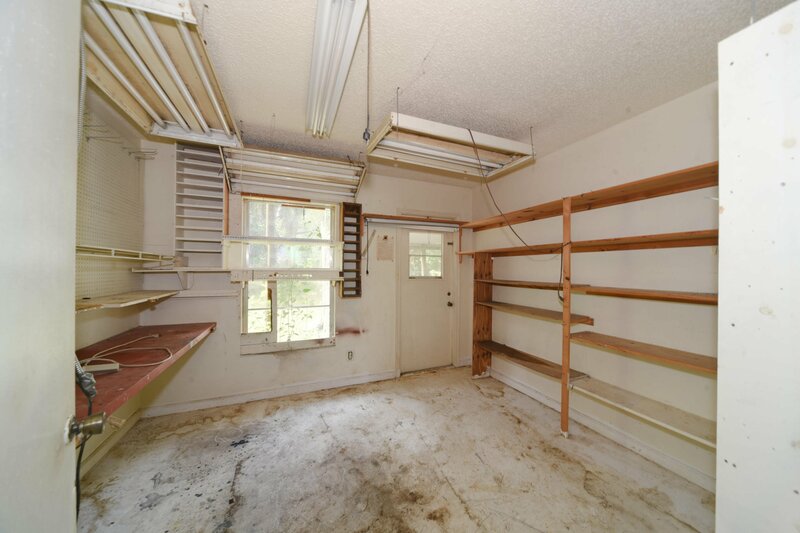 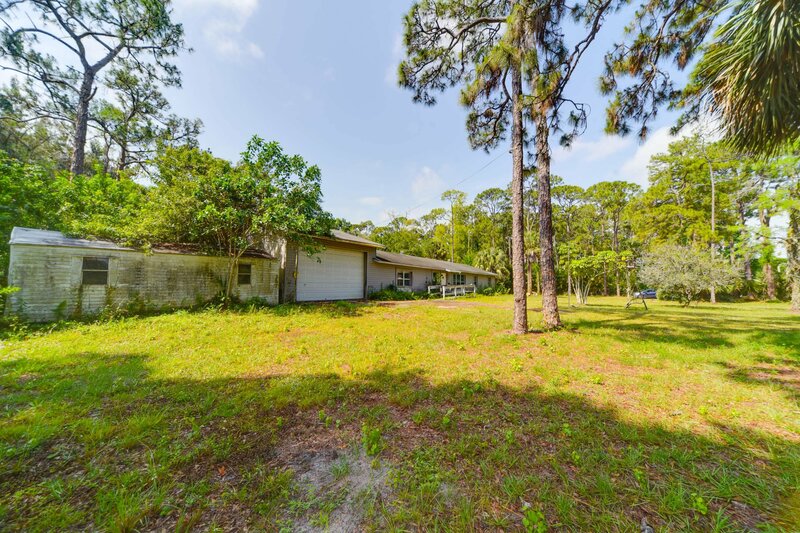 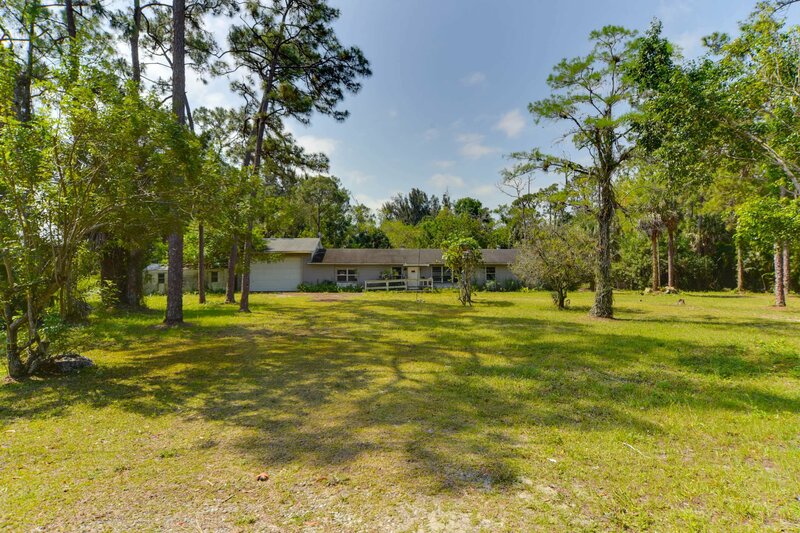 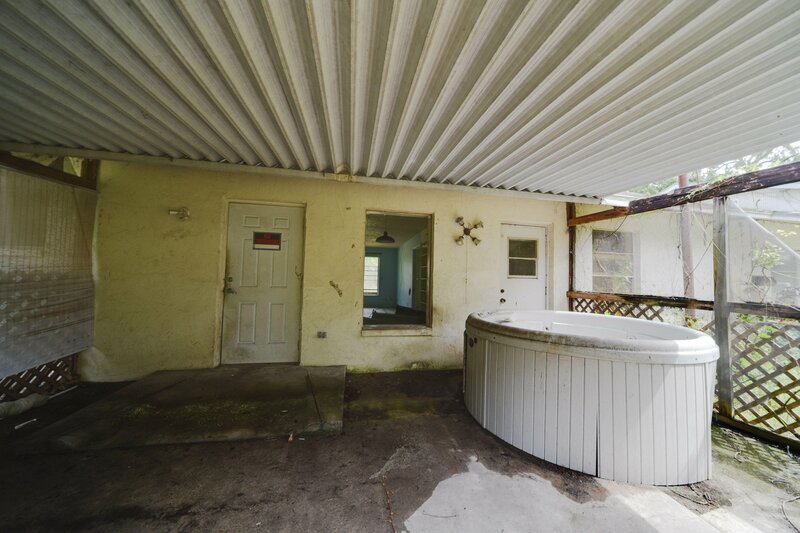 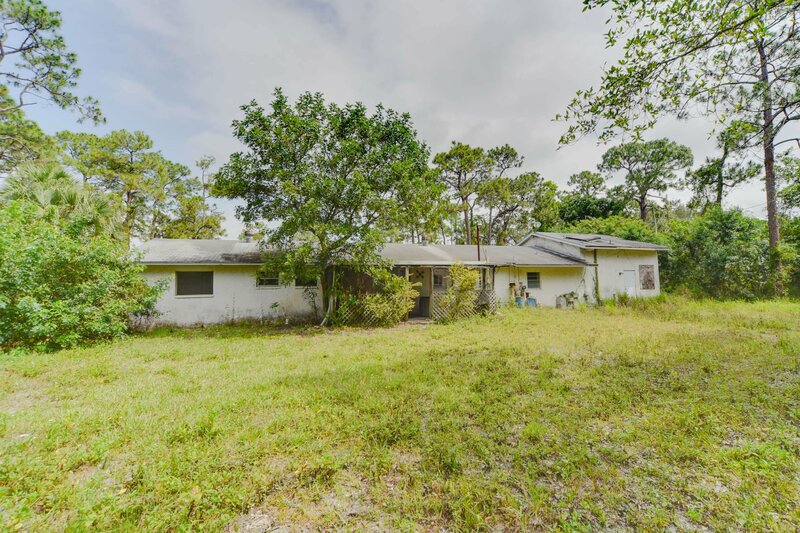 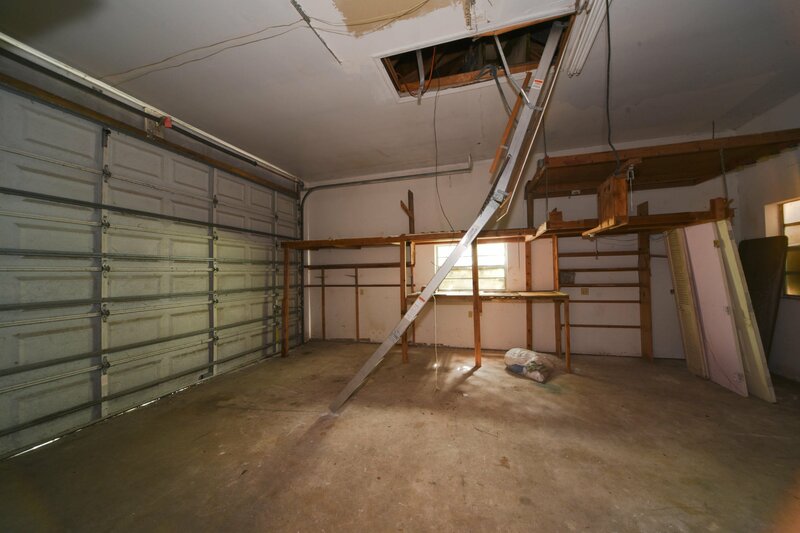 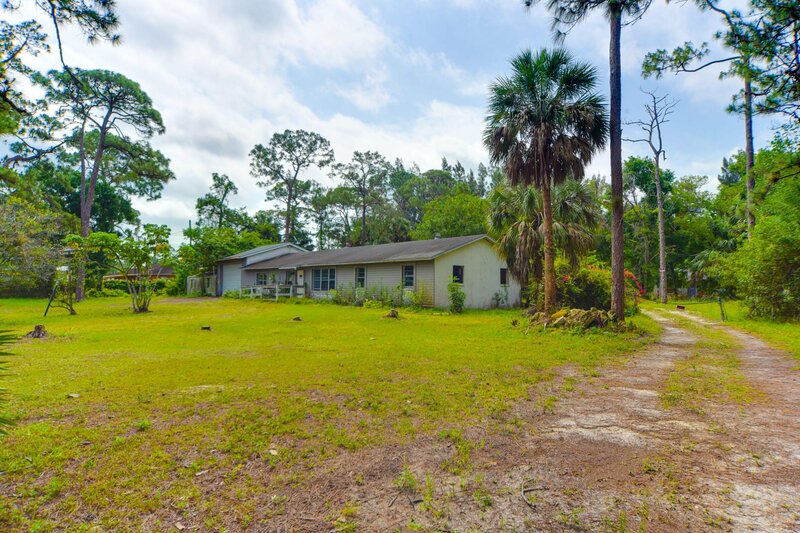 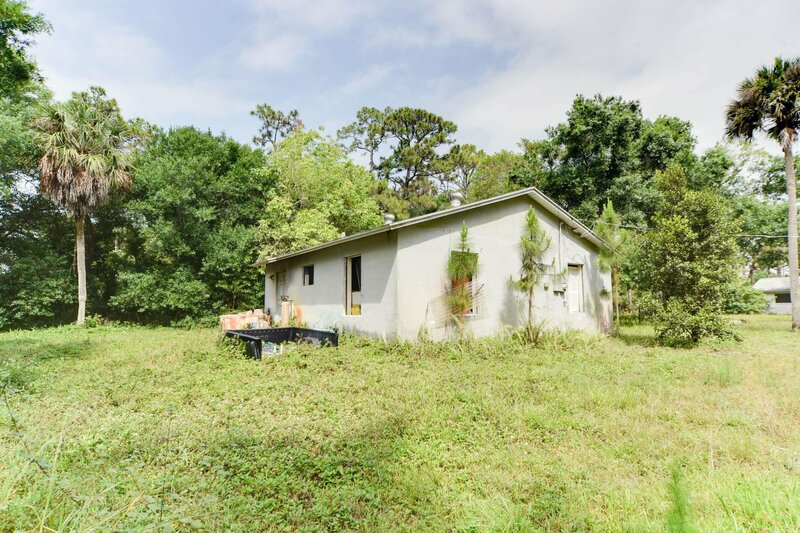 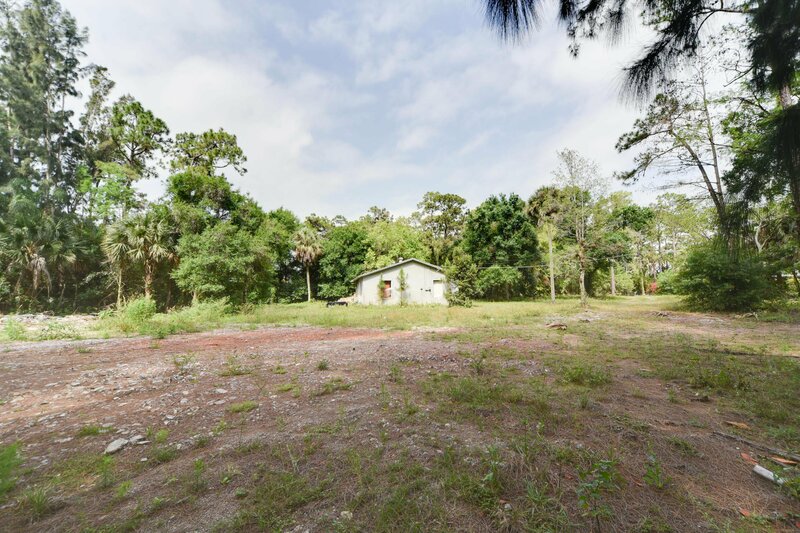 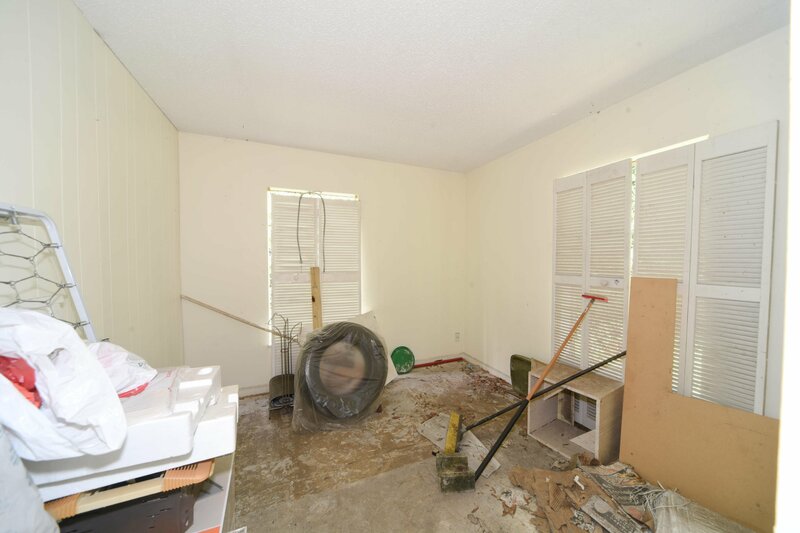 Save money in the utilities with the well water pump and septic sewer (Lines can be extended for city water by buyer if he wishes) Please note that this property is also available to purchase with optional Seller Financing. 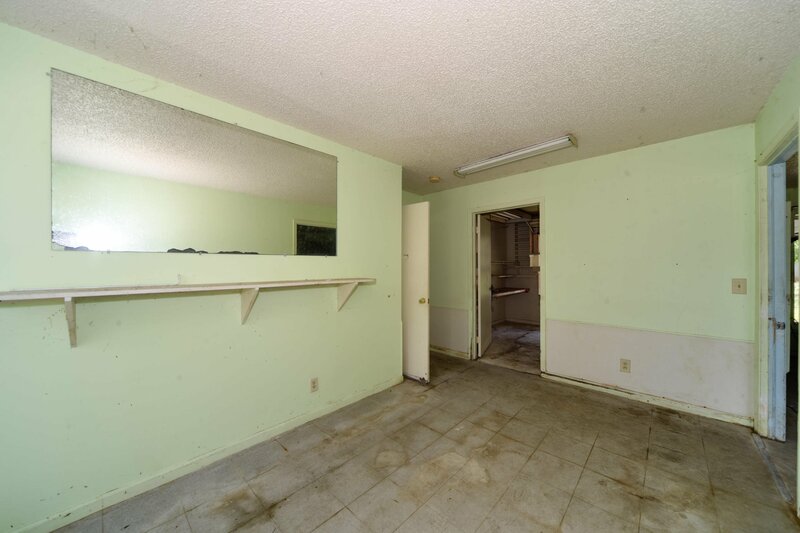 For a 20% down payment and monthly installments, you can own this property WITHOUT talking to a bank!